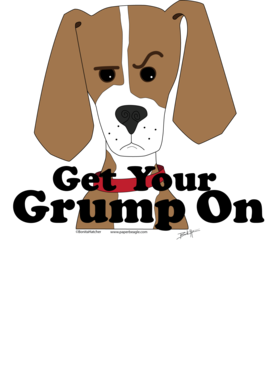 Hey hey Get Your Grump On T Shirt!! Who doesn’t need to have a good grump now and then? 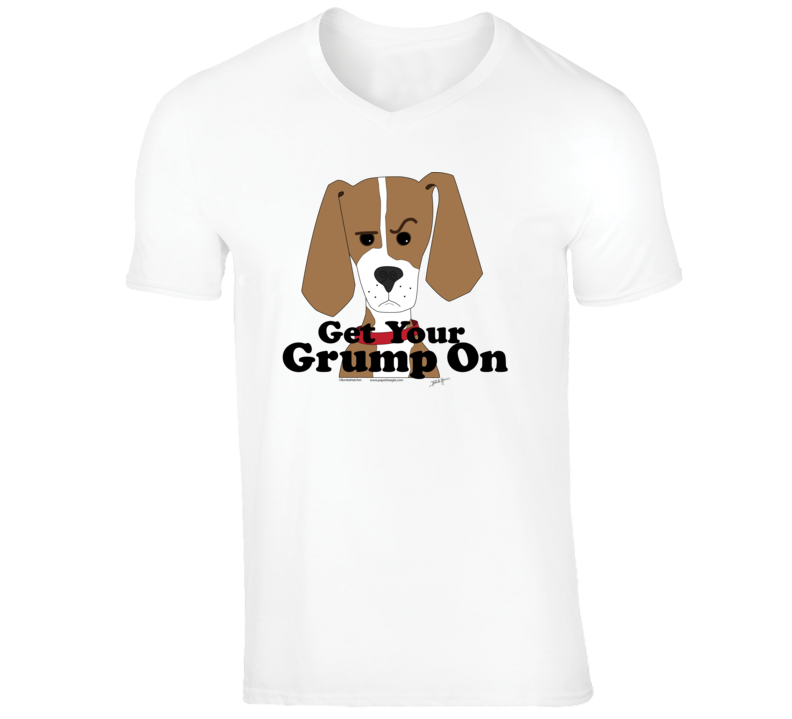 Notoriously, wonderfully grumpy, this design honours our beloved grumpy beagle friends. Be Beagle Proud - get yours today! All designs are available in a variety of styles and colours - check it out! Find just the right style and colour for you... then your family and friends! After all... beagles who grump together, stay together! It would make a great addition to your wardrobe, or buy it as a gift for your friends and family. Did we mention our shipping is flat rate? Pay shipping for your first item, then all additional items ship for FREE!